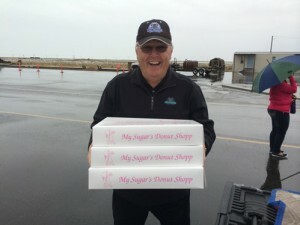 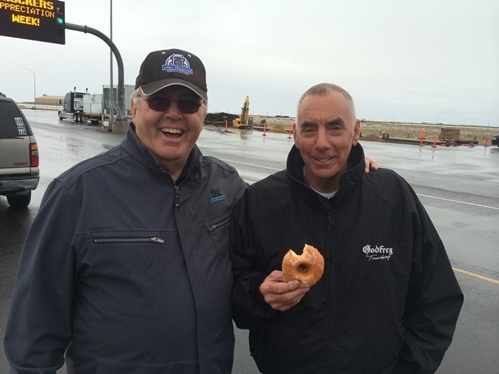 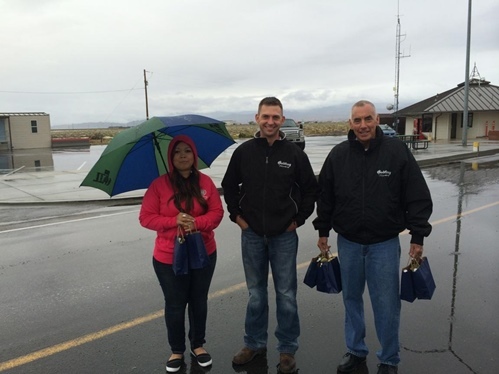 Mike, Kathy and John from Godfrey Trucking and Terry from the Utah Trucking Associations were out at the Wendover port of entry handing out goody bags to the commercial drivers entering Utah. 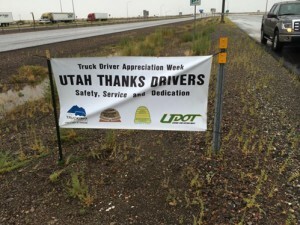 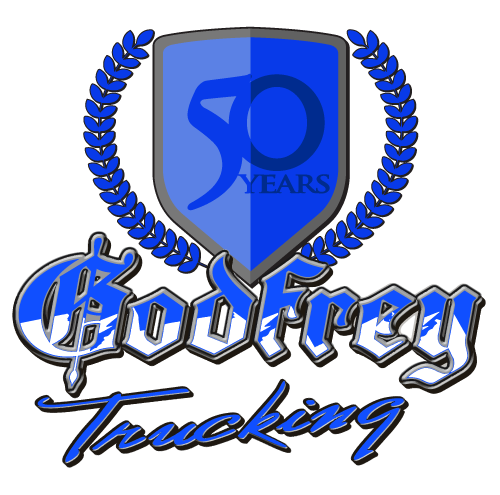 During driver appreciation week, Godfrey Trucking would like to thank all the truck drivers on the road. Thank you for keeping America moving.